Business icons set 3 vector. 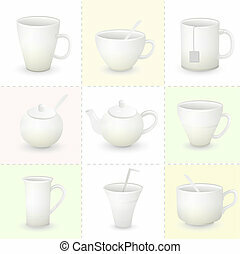 Vector business icons set 3. Vector Illustration EPS 8.